Physical arrangement of the LCAC bow thruster control system. 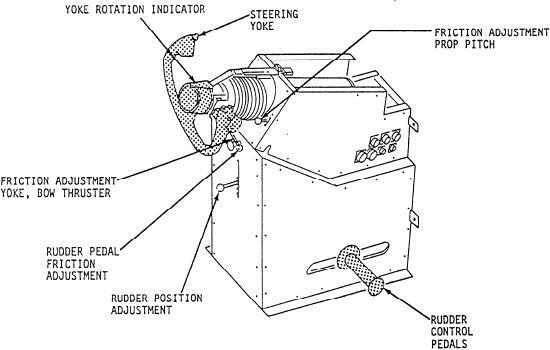 A or CSEP B to route a rudder control signal. signal, the rudders are in the desired position.